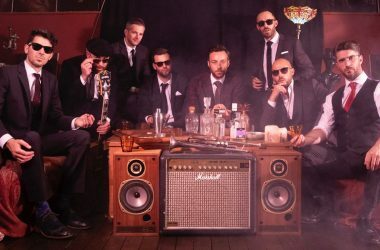 When John “Brad” Bradbury died last December, his family and friends lost a loved one, and the ska world lost a musician whose distinctive “attack style” drumming drove a band and defined an era. You don’t replace a bandmate like John. The best you can do is look for an exciting, dynamic and world-class drummer to carry on the beat. 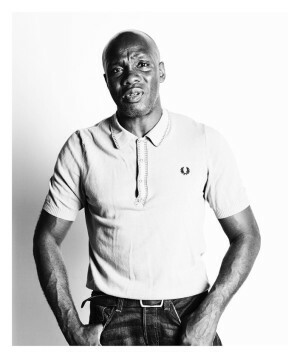 When The Specials set out on the road this September, the role of exciting, dynamic and world-class drummer will be played by Gary Powell. 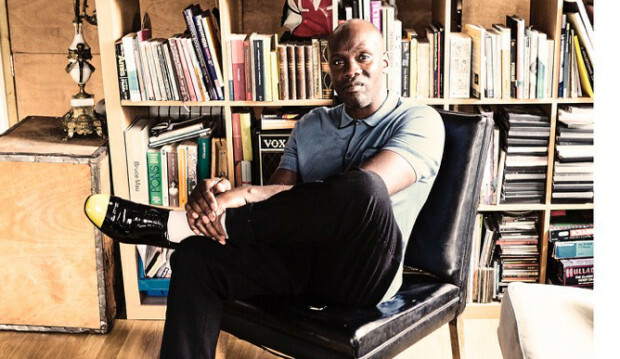 Whether he’s drumming with the Libertines or Dirty Pretty Things, DJing at London clubs or twisting the dials at his recording company, Gary Powell brings his own distinctive style to every project. One of the busiest musicians I’ve ever interviewed, I managed to get Gary to answer a few questions while he waited in an airport for his next flight. RSS: You were just a wee lad of 10 when The Specials first hit the scene. What’s your earliest Specials memory? Gary: There was a boom of 2tone when I was a kid, and it was the first time that I ever thought of being part of a scene. I desperately wanted to own a parka coat with a target on the back to show my affinity towards the music, but my parents would not let me have one. I’d never thought about sartorially representing myself with regards to musical affinity before this point in time, and this was all borne out of my seeing the video to Ghost Town on Top of the Pops. John Bradbury was the driving force behind that distinct Specials sound. How would you describe his drumming style? How do you think he’ll be remembered? John really was not only the driving force behind the music of The Specials, but his individual style of approaching an already genre-defined music was key to its defined dynamic. 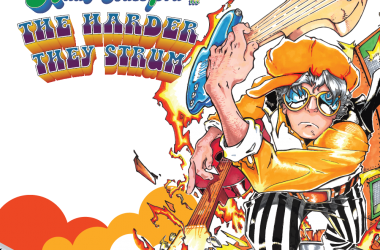 His flow was very unique and his style of play sang in way that made it easily identifiable, making him a key player in the ascendancy of the band. Gary Powell plays drums for The Specials on their US tour in 2016.
Who first approached you about joining the band for a tour and what was your reaction? I live in North London and have known Terry Hall for quite some time. I would see him every now and again in passing at our local supermarket or by the tube station, and being the gentleman that he is, he always made time to at the least say hi. With the unfortunate passing of Brad, Terry reached out to me via my DJ agent, whom also has Terry on his roster. After that, we had a series of meetings at a local coffee shop to iron out exactly what my roll would be and the itinerary that I would have to adhere to. What challenges did you face as a musician in trying to mesh your style with the one that fans have come to expect from the songs? What do you hope to bring to each show? The challenges were no different for me than they would be for any other musician, with regard to the importance of the task at hand. It became very clear early on that my roll would be to pay homage to the clear, obvious and dynamic style of play Brad used, but approach it in a way that was not me trying to mimic every beat he played. That, in my mind, would only taint the memory of a great musician because the only person who can truly play like Brad is Brad. I’ve still got to go with Ghost Town. It may be an obvious choice but there is damned good reason for that. 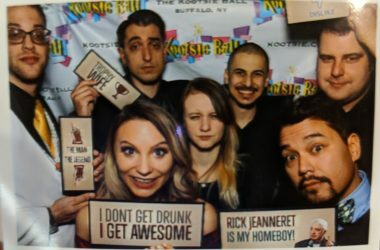 Any chance we’ll see a ska band recording on your 25 Hour Convenience Store record label? My mantra with my record label is music is music is music. There is at least one piece of great music in every genre of music there is in the world, and as soon as a ska, reggae, punk-ska band comes to me that I like, that I get on with on a personal level and are willing to listen to me as much as I am willing to listen to them—hell, I’ll sign them all day long! 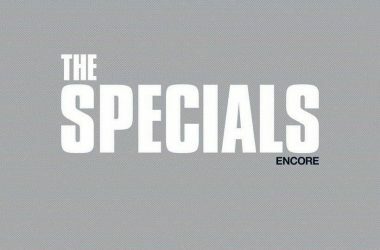 There was a spirit of racial harmony and social equality underlying The Specials and the whole 2Tone movement. What parallels do you see between 2Tone and Unity Rocks, the organization you founded to help foster a more united, more tolerant Britain? There are clear and obvious parallels to be drawn between 2tone and Unity Rocks in that 2tone came about because the youth of the day were feeling disenfranchised and ignored by the establishment and the political elite. 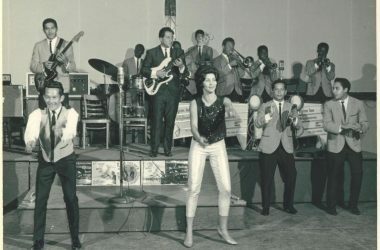 They needed an outlet of their own to not only express, but to learn about the addition to their communities, being the Afro-Caribbean community, so via the power of music, a bond was made that was dynamic and emotional. The reason why the UK is a much more harmonious place to live in is not because of government-leed, anti-racism campaigns, but because communities began to see the commonalities shared by people. 2tone had a big hand in that, as did punk and R&B. Unity Rocks became a thing primarily because of the increased levels of intolerance post Brexit. Certain people have been using the leave vote as an excuse to voice their already matured prejudices towards communities that they know nothing about. The first event we are putting on—with the charity Hope Not Hate—is already sold out, and I am looking at increasing the profile of shows around the country and then to Paris. You co-founded one the most relevant and influential bands of the early 21st century, you’ve played with everyone from Eddie Grant to the New York Dolls to Mary J Blige to Jools Holland and now The Specials, you co-founded a record company and you’re taking an active role helping create a better, more accepting society. What’s next for Gary Powell? Hopefully, if all things go well and I don’t end up with egg on my face for taking on this mammoth task, we have spoken about the possibility of taking this a little further and committing to recording in the future, but first, we’re gonna take those baby steps and see if I can make to the other side of the room. Interesting Interview. Excellent. Greetings from Venezuela. Muchas gracias, Henry! Keep the beat hot down in Barquisimeto! Not to brag, but I’m catching shows in NYC, Washington, DC and Toronto. Three shows, in five nights. Gotta make up for the current 1 show in 36 years. wonderful interview, great choice for the Specials..Would like to see him alive with this Coventry`s Heroes and even better, listening him on new songs of them!!! 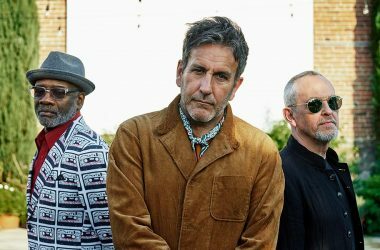 New songs by the Specials – wouldn’t that be something! Fingers crossed.